Mud Cake is every Chocolate lover's best friend. It has chocolate in every nook of it. 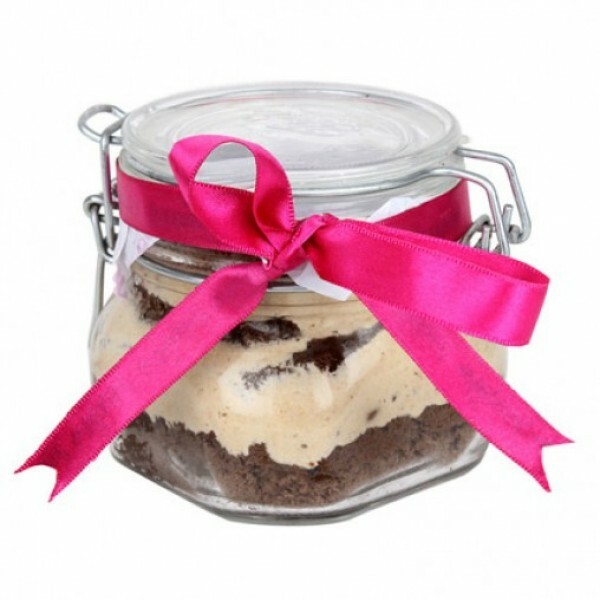 Surprise a special someone with this Jar full of Chocolate Mud Cake.